Only few days ago Qualcomm announced a new Soc, a slightly improved version of the previous snapdragon 820 able to increase performances of about 10%, but this improvement is not due to a change of the “optimization level” or internal architecture revision. 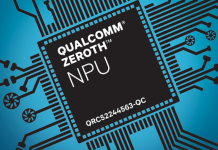 It’s simply a new version with a slightly increased clock frequency, Qualcomm has decided to overclock two of the four inner core from 2.15 to 2.4 GHz and the other two who used to work at 1.6 GHz to 1.8 GHz. 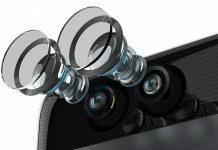 The upgrade has also been made to the GPU that now works at 650 MHz, while in the Snapdragon 820 reaches 624 MHz, the rest of the specs are similar to those of S820 chip. • GPU: Adreno 530 650 MHz clock. 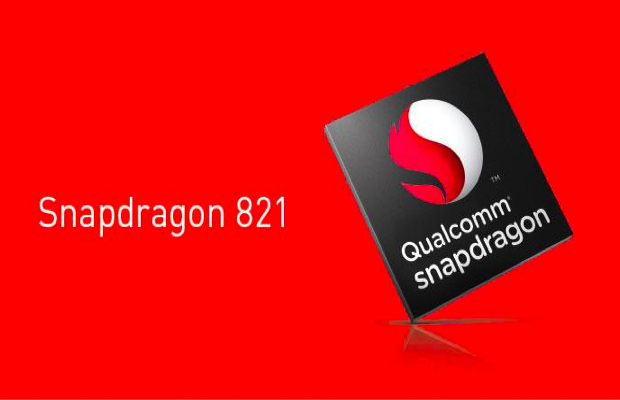 We expect that the IFA 2016 event can be the right place for Qualcomm to unveil the new Snapdragon 821 to the public and, how it was for his predecessor … will be definitely integrated in high-end smartphones of the second half of 2016 such as the Galaxy Note 7 and the HTC etc. 10. 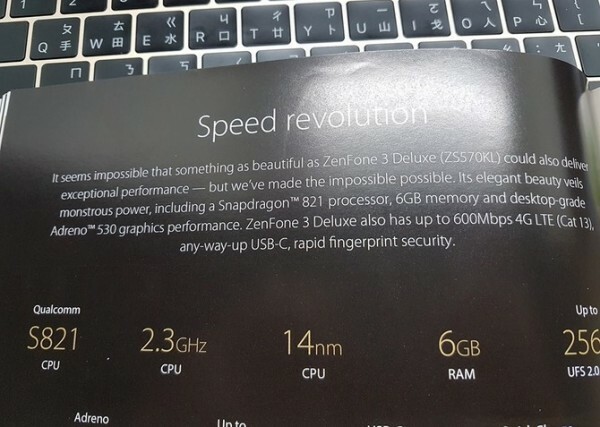 Regarding to the power consumption, both the versions are not as different, so there isn’t a CPU that consumes less, unless Qualcomm is not going to further optimize the power management.